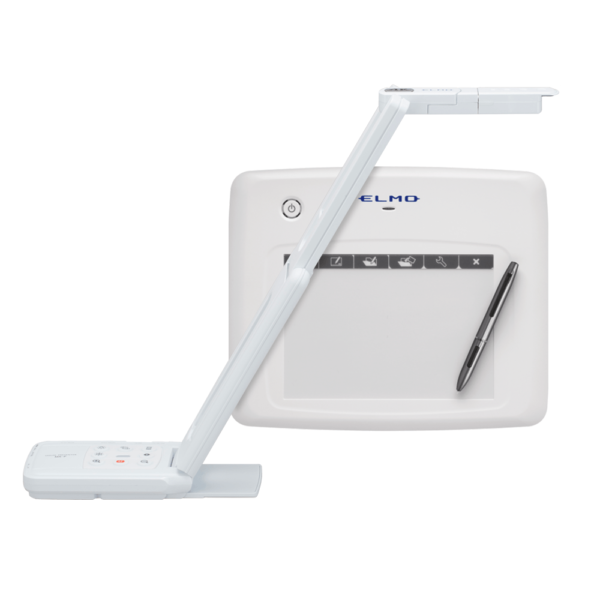 The MX-P Visual Presenter offers 16x digital zoom at 4K resolution, capturing true 4K at 30fps or full HD at 60fps. With HDMI, RGB, and USB Super Speed 3.0 output options, MX-P seamlessly connects to a wide array of devices. Weighing only 1.2lbs, the MX-P’s flexible structure and easy setup make it the perfect solution for presentations on the go. Paired with the CRA-1 wireless tablet, which allows you to walk around the classroom to take a closer look at what the students are doing and engage them easily. ELMO Interactive Toolbox requires a software license key that is free for ELMO product users. You can request a license key here.